There is a curious legend about it. 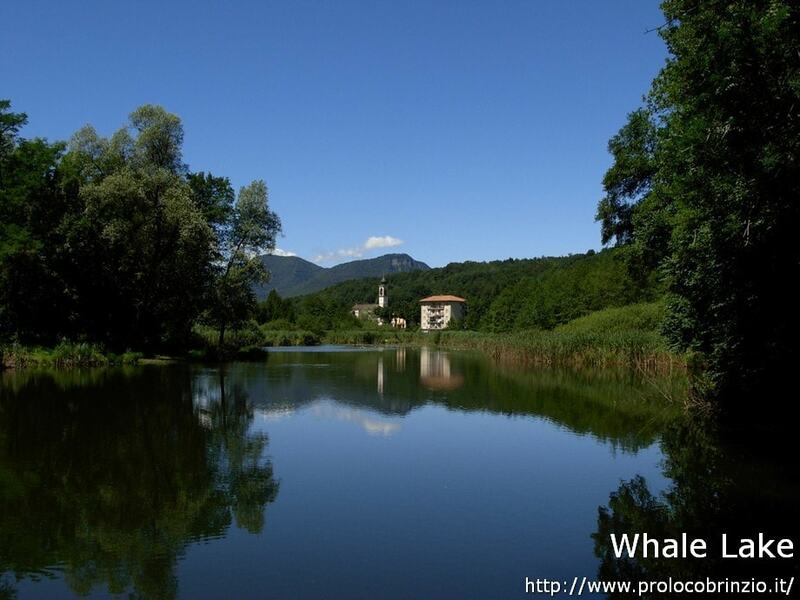 Since then the small lake became known as the “Whale Lake” and the shape of the whale was adopted as the symbol of Brinzio village. According to legend one day in the late Nineteenth-Century during a fierce thunderstorm a group of local inhabitans were convinced they had seen a black silhouette similar to a big fish. After the storm they went fishing it. The big fish was a huge old log which was floating in the small lake. The Whale lake has an average depth of 3.5 metres and a total area of 1.5 hectares. In winters it freezes. 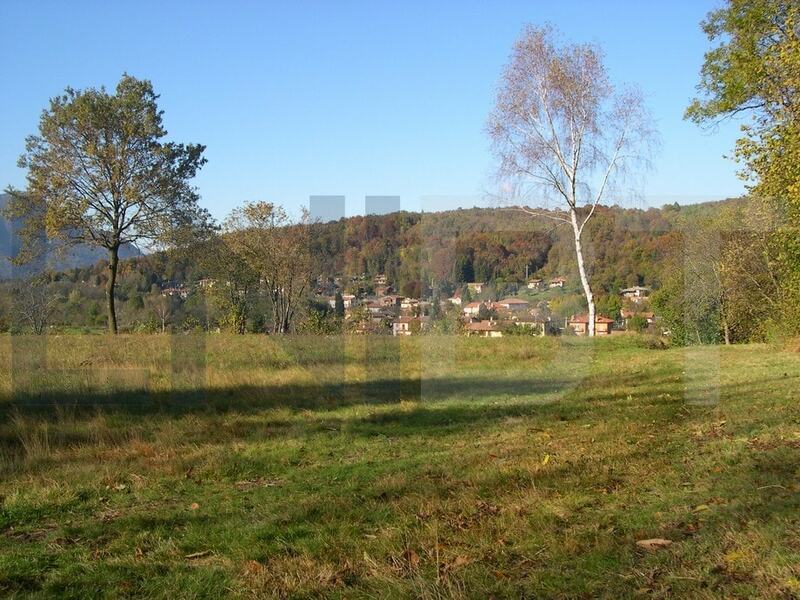 Brinzio is the heart of Regional Park of Monte Campo dei Fiori whose base is situated here. 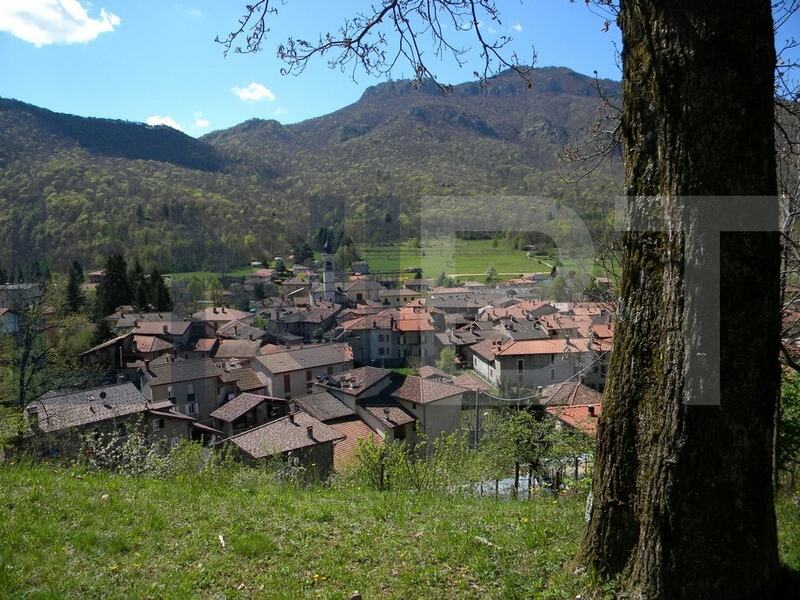 The village is located between Monte Campo dei Fiori and Monte Martica and it's 9 kilometres far from dowtown Varese. 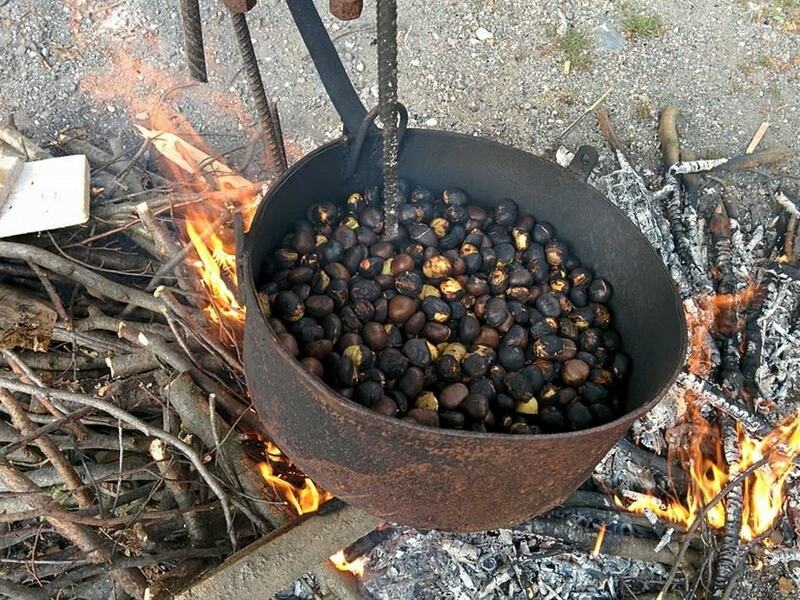 Brinzio is well known for mushroom and chestnut collecting, for its cross-country skiing in winter, for its Rural Culture Museum, and for its roads and courtyards, still paved with cobblestones in the classic “rizzada” (Italian language) local style. 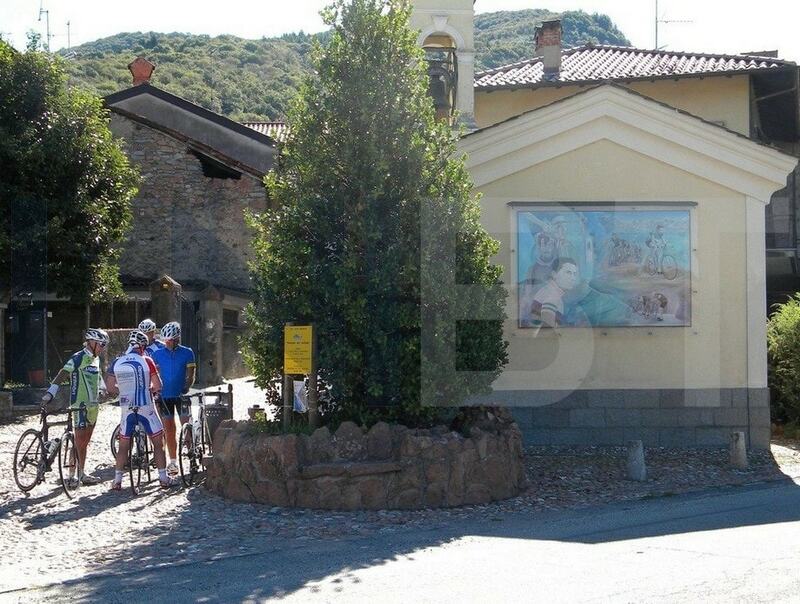 Brinzio is also known for a special fresco painting on the wall of the small chappel located on the main road. You can recognize four Italian cyclists: Fausto Coppi, Gino Bartali, Alfredo Binda and Luigi Ganna .